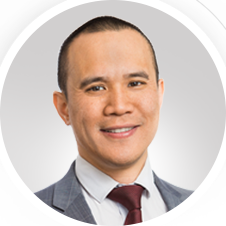 Mr Alexander grew up and was educated in Melbourne, receiving his Medical Degree from The University of Melbourne in 2005. 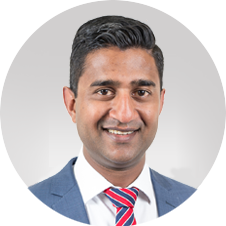 He completed his Orthopaedic Training in Victoria and Tasmania, and commenced practice as a Consultant Orthopaedic Surgeon in 2016. He was also the lead Orthopaedic Trauma surgeon at The Austin Hospital in 2016. He then undertook further fellowships in the UK, firstly in Bristol and then Edinburgh. He focused on knee ligament and patellofemoral problems, the management of knee arthritis via realignment and partial replacement as well as conventional hip and knee primary and revision surgery. 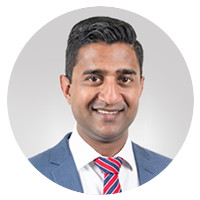 His fellowship involved further specialist training throughout Europe and the USA in the field of robotic assisted joint replacement surgery and hip replacement via the anterior approach. 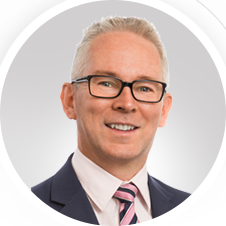 Mr Alexander operates at Warringal Private Hospital and Epworth Richmond Hospital. 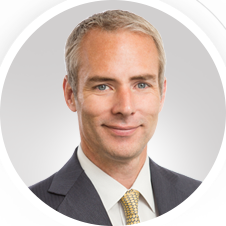 Mr Alexander has a public hospital appointment at The Austin Hospital where he is a Consultant Surgeon and holds a clinical teaching position with the University of Melbourne. He is also an AOA supervisor of training for orthopaedic trainees at the Austin Hospital. Away from work, Matt enjoys spending time with his young family, playing basketball and cricket, and going to the footy. For all appointments with Mr Alexander, please call .